High in trend, this Blackberry Beige Marble is one of the most preferred choice of natural stone when it comes to use for interior or exteriors beautifying applications. 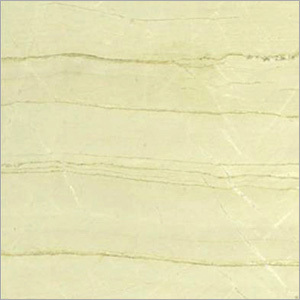 Having beautiful texture, this one is easy to polish, hence considered a good option to be used as flooring or tiles. High porosity and very tight crystalline structure of this metamorphic stone makes it stay in heavy demand in the market. The natural stone is easy to carve, smooth from texture and have high shattering, erosin & acids resistance, these qualities further enhance the demand of Blackberry Beige Marble in the market.